Now you can add Phone Numbers or Reverse Phone Number information to your customer or prospect list to better communicate and market your products or services. A successful marketing campaign is dependent upon knowing who to target and delivering a message that resonates with your audience. Datafinder’s Phone Append service adds phone numbers and line type to your customer and prospects list. 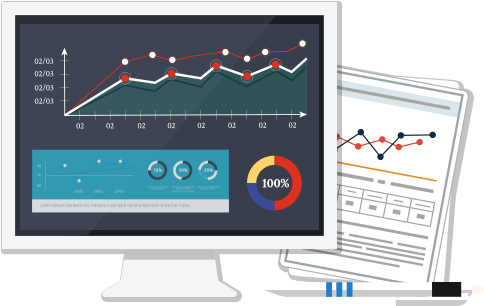 Datafinder enables multichannel marketing campaigns and gives you insights to improve the targeting of your marketing programs. Returns a Phone Number associated with your Input data when available. You can also use Datafinder to enhance your customer phone list with email addresses, postal addresses and other LifeData® attributes so you can gain insights and connect with your customers in more ways. See the Price Estimator for estimated match rates and pricing or Create Your Account Today » . 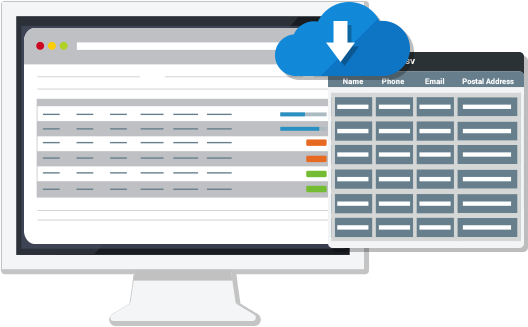 Datafinder is a SaaS based self-service platform that supports file upload and API access to make adding Phone Numbers to your file easy and efficient. Try the Price Estimator to see estimated match rates and pricing.